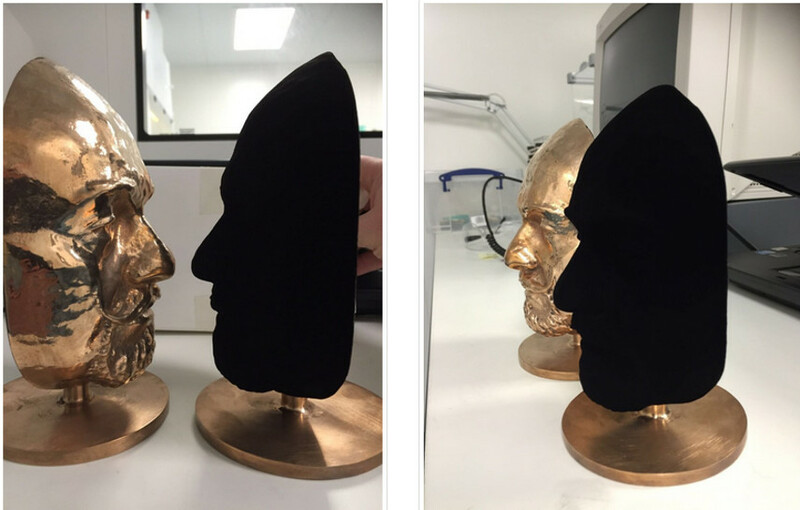 When British company Surrey NanoSystems invented a special coating substance named VantaBlack two years ago they had no plans to use it as an art material. 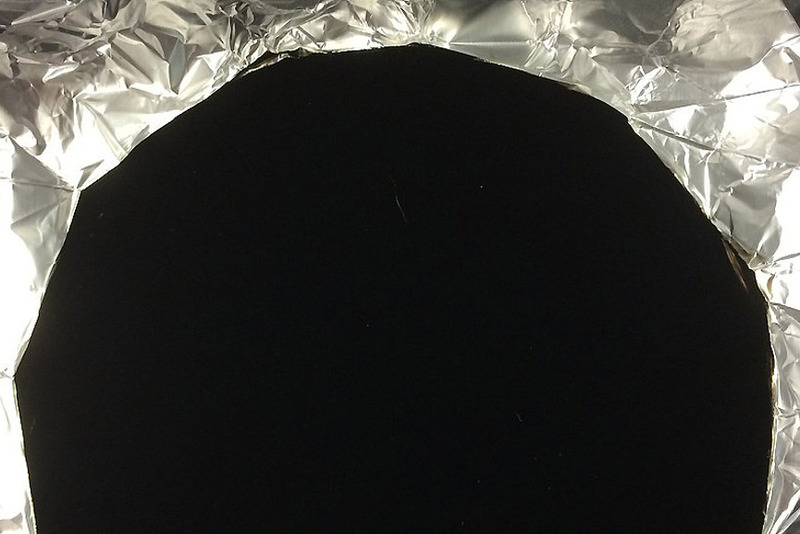 VantaBlack was created for other practical uses such as preventing stray light from entering into telescopes but almost immediately, the substance captured the attention of many artists especially in Britain who wanted to incorporate it into their works. Sir Anish Kapoor was one of the first to obtain the Vantablack pigment and now it seems that he will become the only artist allowed to use the substance because he was given exclusive rights to it by VantaBlack’s creators. 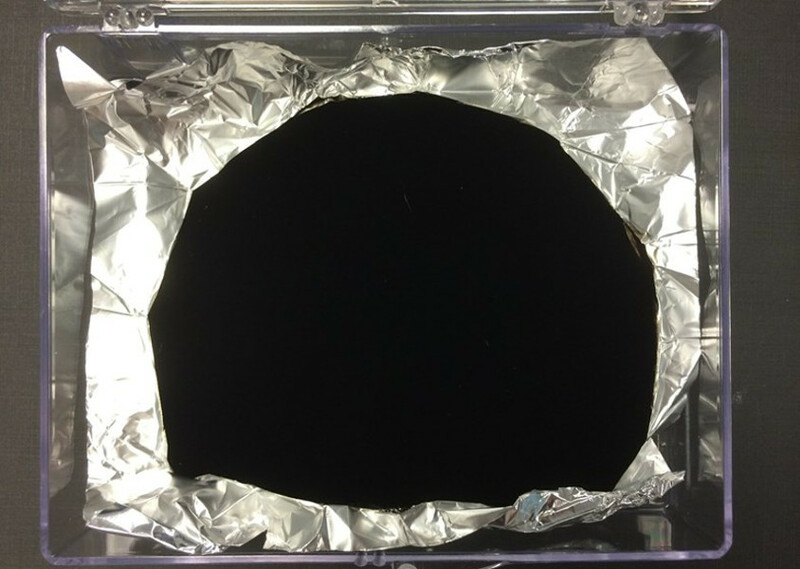 Due to its densely packed, carbon nanotubes, VantaBlack material has a unique ability to absorb 99,96 % of light that hits its surface. By absorbing the light the world’s blackest black substance creates an illusion of depth and conveys the notion of looking directly into a void or a black hole. 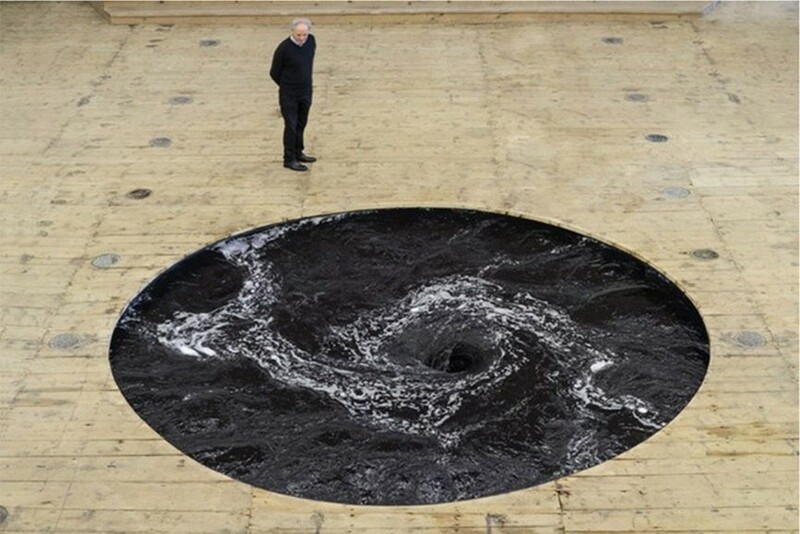 VantaBlack seemed like a perfect choice for Anish Kapoor, the artist who designes sculptures that question human perception and distort their surrounding such as giant whirlpools or mirror sculptures. 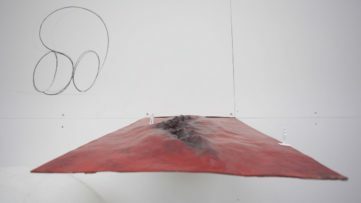 According to The Daily Mail the prominent artist and sculptor recently got exclusive rights to VantaBlack thus gaining a monopoly over the substance. 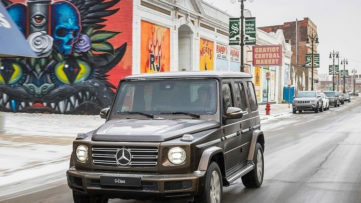 The news caused a stir among other artists who planned to use the material for their own works as many believe that granting exclusive rights to Anish Kapoor is unfair to other art professionals. British artist Christian Furr, for instance, wanted to use VantaBlack in a new series of paintings called Animals. 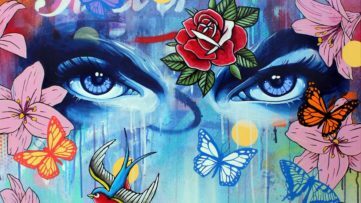 The artist commented on the news by saying : “I’ve never heard of an artist monopolizing a material.” and added “We should be able to use it. It isn’t right that it belongs to one man.” Indian artist Shanti Panchal, also regrets the decision which he called “absurd”. “I have not known of anything so absurd—in the creative world, artists, nobody should have a monopoly.” the artist stated for India’s Telegraph.